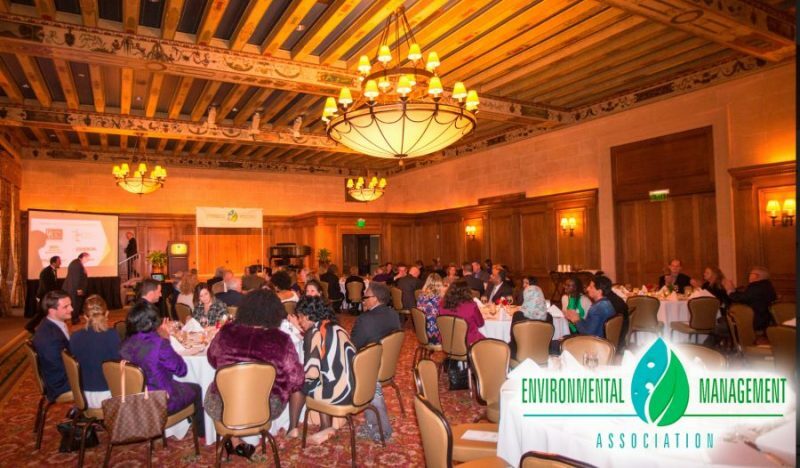 Registration and sponsorship information for the 2019 Environmental Achievement Awards is now LIVE!! 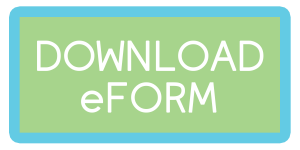 Click the button below to download the eForm to register. 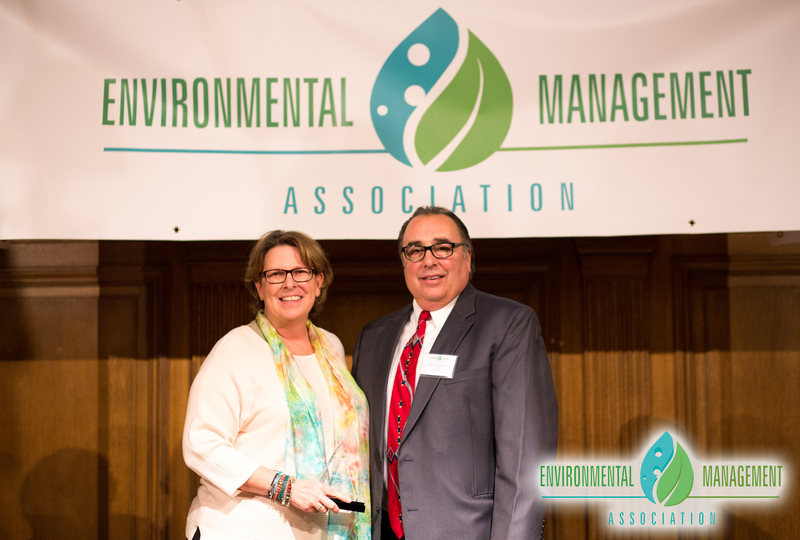 Every year, the EMA hosts our annual Environmental Achievement Awards ceremony. 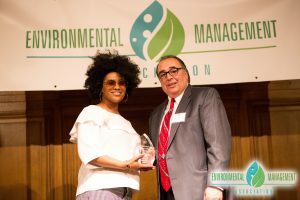 This event gives us the opportunity to acknowledge, recognize, and award those in the environmental industry for their outstanding efforts in the forward progression for environmental sustainability and change in three ways: student scholarships, company achievement award, and introduced in 2018 an individual legend award. 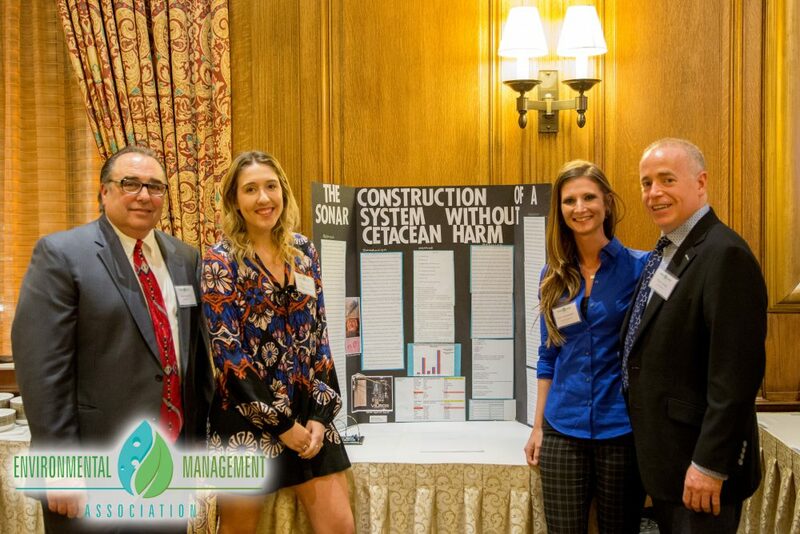 In March, members of the EMA volunteer their time to partake in judging the environmental science category of the Science & Engineering Fair of Metro-Detroit. 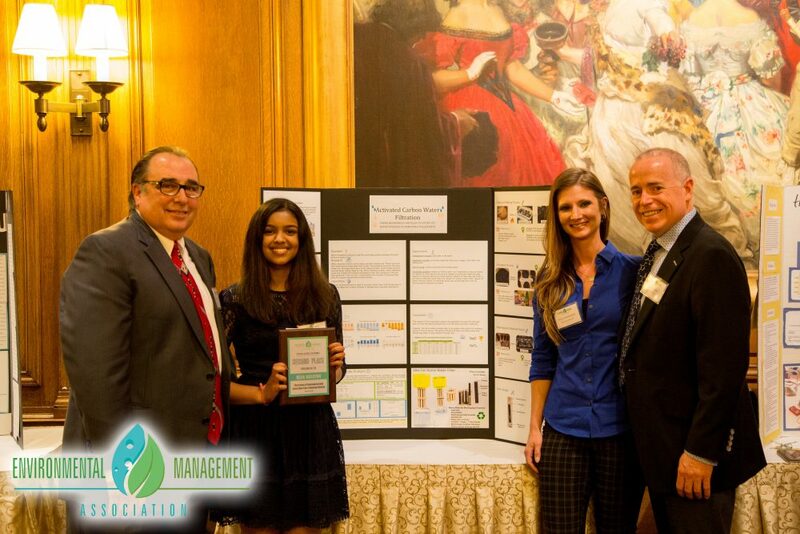 Based on our own judging measures that are similar to the official SEFMD criteria, we evaluate students based on their scientific thought, thoroughness, skill, clarity, and most importantly, their creative ability. 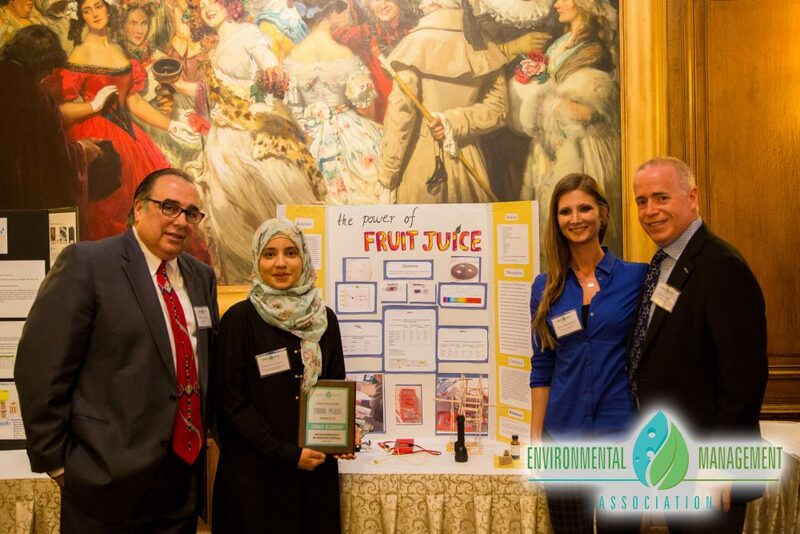 A student’s ideas and creative outlook on their science fair project speaks on how the future generations view our world and environmental issues from a different perspective. 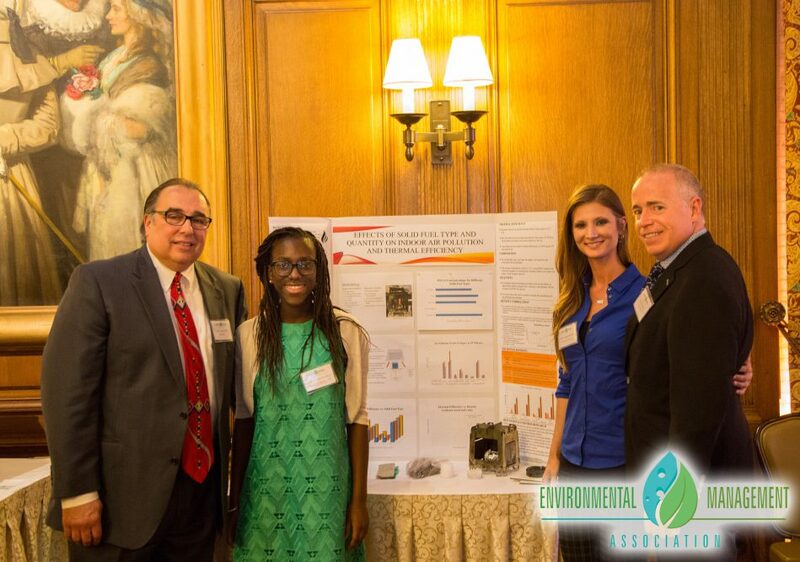 This year, we are proud to say that we were able to award FOUR scholarships, with two students tying for third place. 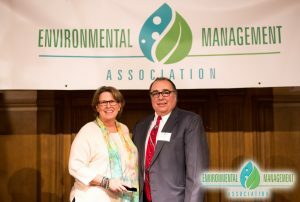 The Environmental Achievement Award is given to a company who has gone above and beyond in their work within the environmental industry. This year’s winner was Pashon Murray, founder of Detroit Dirt, an activist and eco- entrepreneur promoting zero-waste landfill free practices. 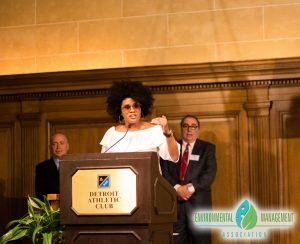 A leading model in organic waste recovery and reuse, DD takes waste products from companies ranging from the Detroit Zoo and GM to local restaurants and breweries, and create a high-quality compost for local urban gardeners and farmers. 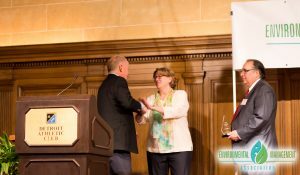 Her trailblazing efforts are bringing awareness to the global carbon revolution. This year’s finalist was Leslie Horn of Three Squared, Inc., who has become the North American leader in the Cargo Architecture space, using steel cargo shipping containers to build durable mixed-use spaces, condos, and apartment complexes at far lower costs than traditional lumber-based construction. Their mission to give those shipping containers new life not only offers a way to repurpose them, but also significantly cut down on waste, save trees by eliminating the majority of lumber use, and keep energy costs down as they automatically provide a thermal barrier. Our Legend of the Environmental Industry award aims to recognize individuals for their longstanding positive impact and achievements within the environmental industry. 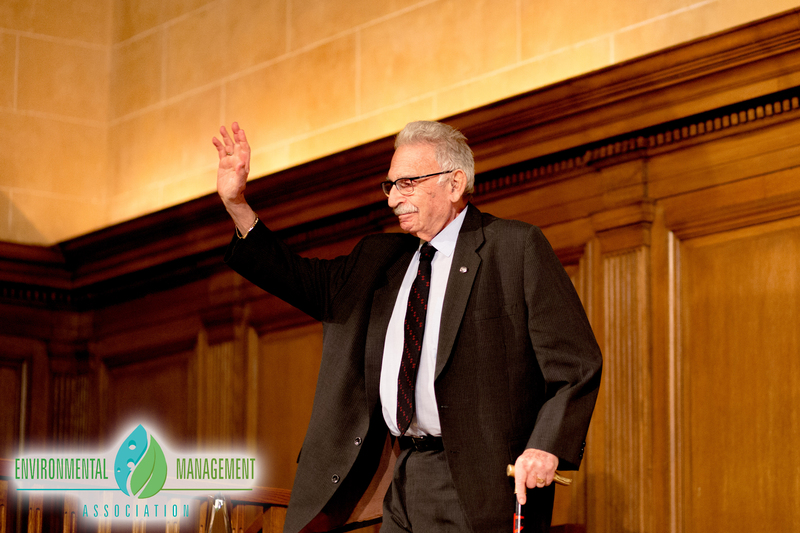 Their demonstrations of forward progression in the push towards environmental change for their accomplished excellence during their tenure are evaluated in five core areas: leadership, innovation, commitment, collaboration, and education. 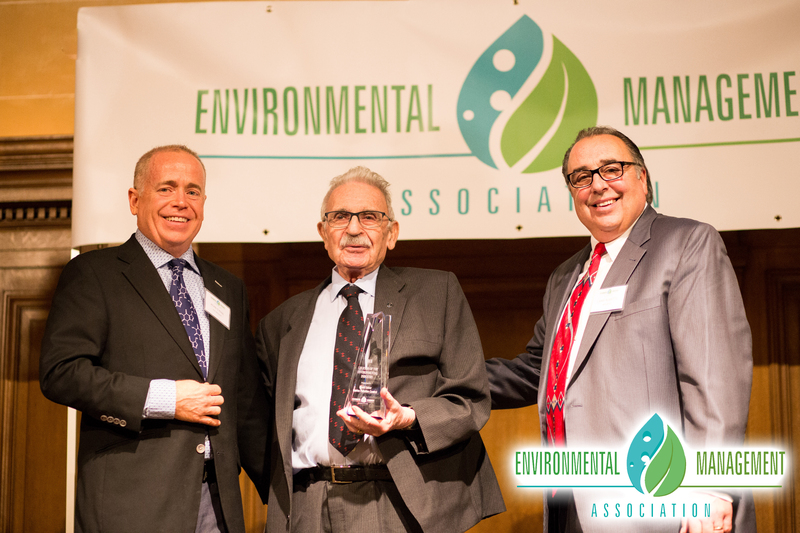 This year, we are honored to recognize David Usher, founder of Marine Pollution Control as our inaugural inductee. 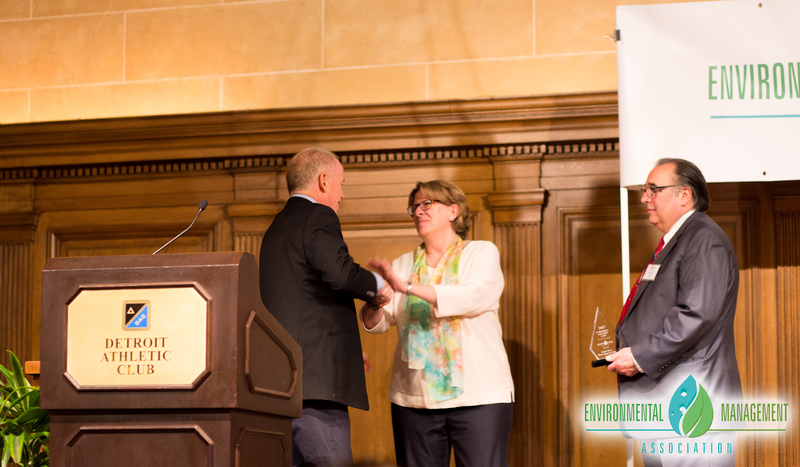 Both Usher and MPC are recognized as pioneers in the spill clean-up industry. Usher has helped launch key industry trade associations, including the Spill Control Association of America, the International Spill Control Organization (ISCO), and the American Salvage Association. He helped guide ISCO through the difficult task of achieving NGO status at IMO, and he headed up the Hazardous Materials Control Resources Institute. He is a true embodiment of leadership, education, collaboration, commitment, and innovation in our field.